Dublin: VIP priority entrance to the Book of Kells and a guided walk though Trinity college with a University insider. Kildare: Experience a behind-the-scenes look at the Irish National Stud and Japanese Gardens. Kilkenny: Gain an exciting insight into this unique Irish cultural experience, the ancient Celtic game of Hurling. Blarney:Dangle from the ramparts to kiss the Stone of Eloquence, and never be lost for words again! 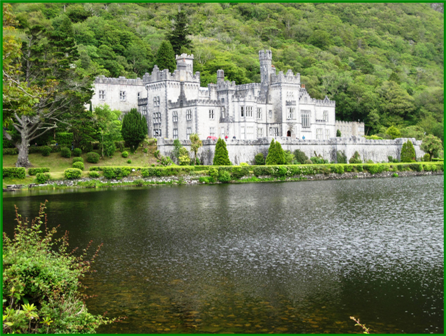 Killarney: Hear the history, legend and folklore of Killarney from a local 'Jarvey', while on-board a famous jaunting car ride. Londonderry:What better way to experience sightseeing than with one of Northern Ireland's best storytellers, Ronan, as he takes you on a tour inside the city walls. 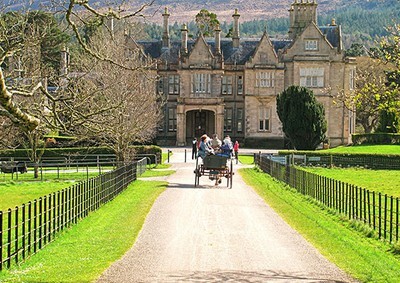 Enjoy an overnight stay on the grounds of an iconic castle and experience old Ireland at its finest. Dublin: See Custom House, Dublin Castle and O'Connell St. Limerick: See King John's Castle, the Cathedral and Treaty Stone. Galway: See St. Nicholas Cathedral, Spanish Arch & Eyre Square. Drumcliffe: Visit the final resting place of Irish poet Willain Butler Yeats. Londonderry: See ‘Derry's Walls' and Gothic guildhall. Belfast: See City Hall, Queen's University and Stormont Castle. 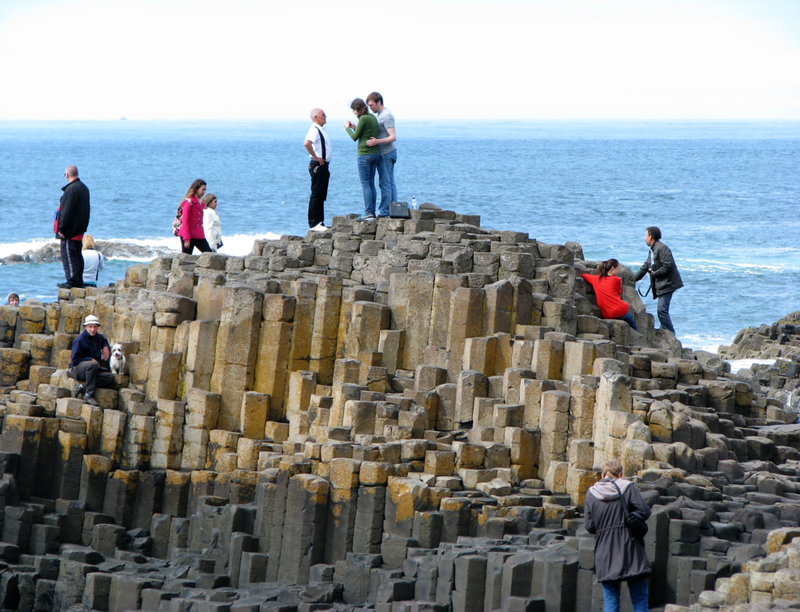 *Please note: Airfare to Dublin and from Belfast or Dublin, is at an additional cost.